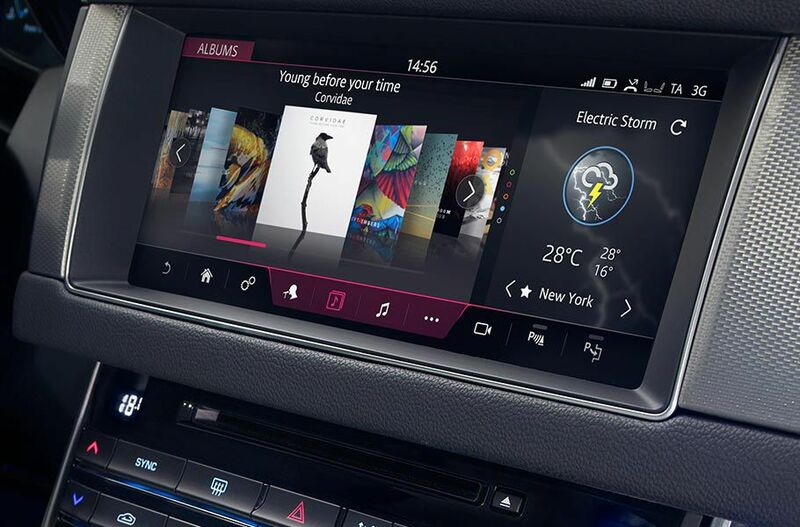 Stay connected and entertained through XF’s InControl infotainment system. Every XF features the powerful, next-generation technologies of Touch Pro as standard. 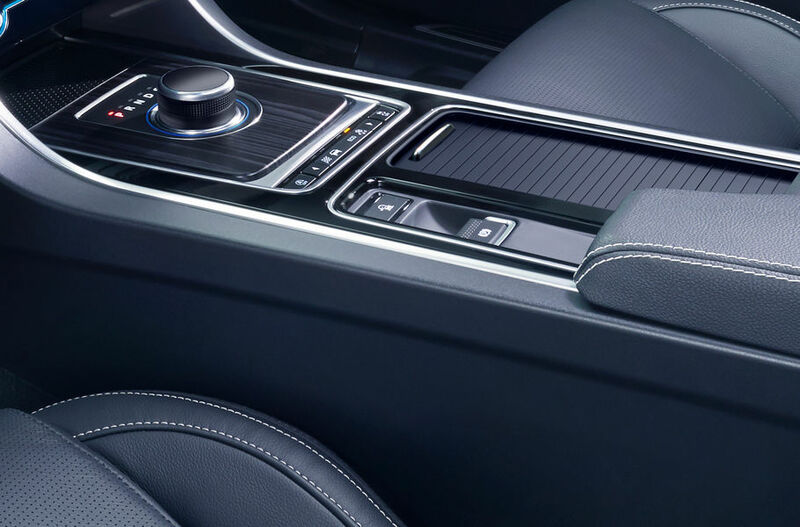 Responsive, intuitive and seamlessly integrated – Jaguar technology offers solutions that innovatively enhance your drive2. 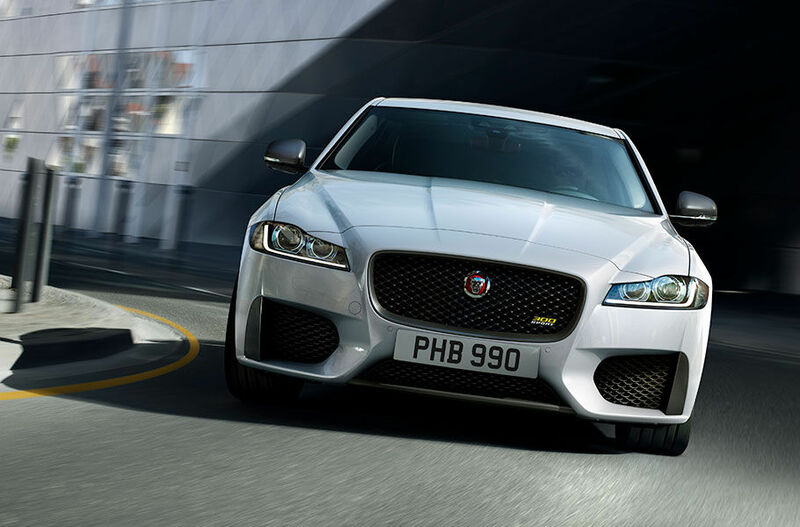 We considered all areas of Total Cost of Ownership when designing the XF. 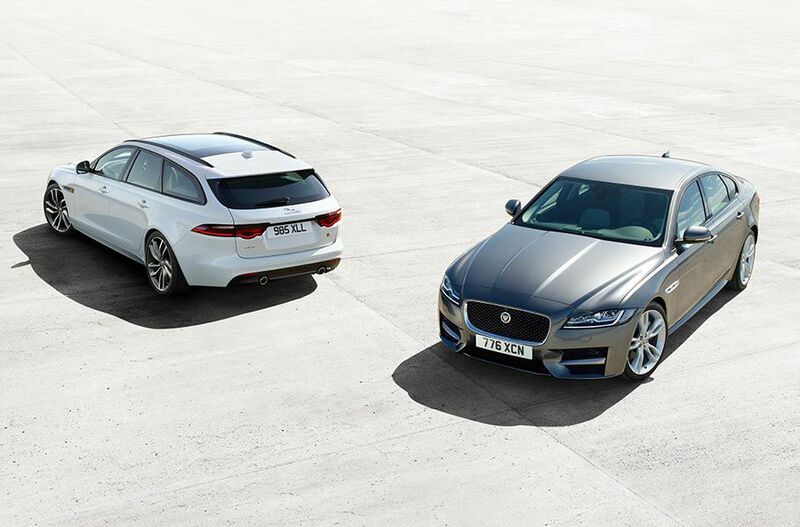 The result being up to 34,000km or two years between services, CO2 emissions from as low as 134/km1‡, and fuel efficiency as low as 5.1 litres/100km‡4 – putting XF among the class leaders. 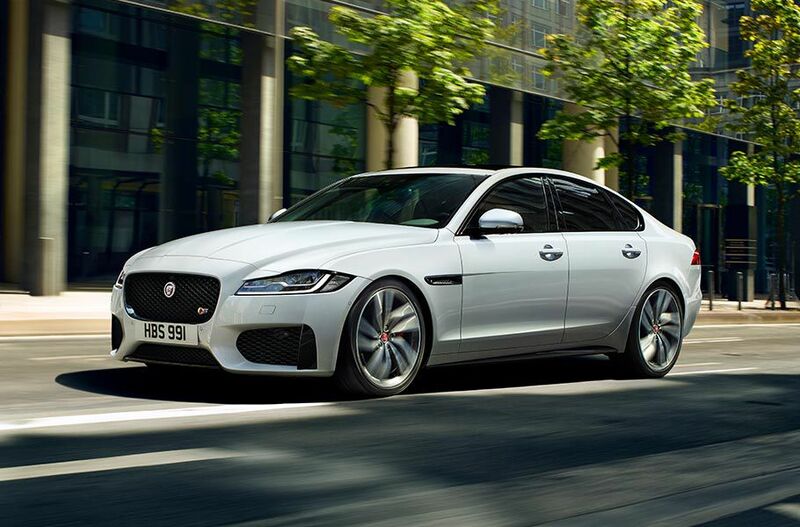 2 InControl features, options and their availability remain market dependent – check with your Jaguar Retailer for local market availability and full terms. Information and images displayed in relation to the InControl technology, including screens or sequences, are subject to software updates, version control and other system/visual changes depending on options selected. Mobile network connectivity cannot be guaranteed in all locations. 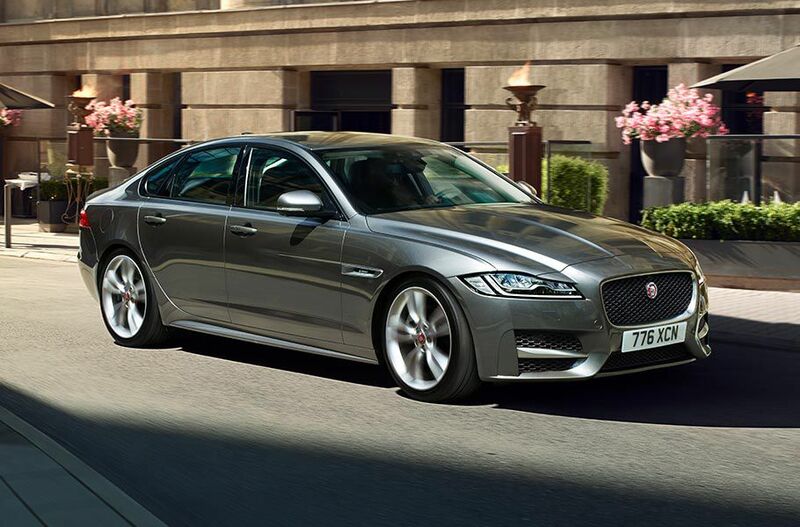 4 Engine performance and efficiency figures representative of XF Saloon only. ‡ NEDC (New European Driving Cycle) is the previous driving cycle used to measure fuel consumption and emissions in passenger vehicles in Europe. WLTP (Worldwide harmonised Light vehicle Test Procedure) is the new process that has been phased in from 2017, which measures fuel, energy consumption, range and emissions. This is designed to provide figures closer to real-world driving behaviour. 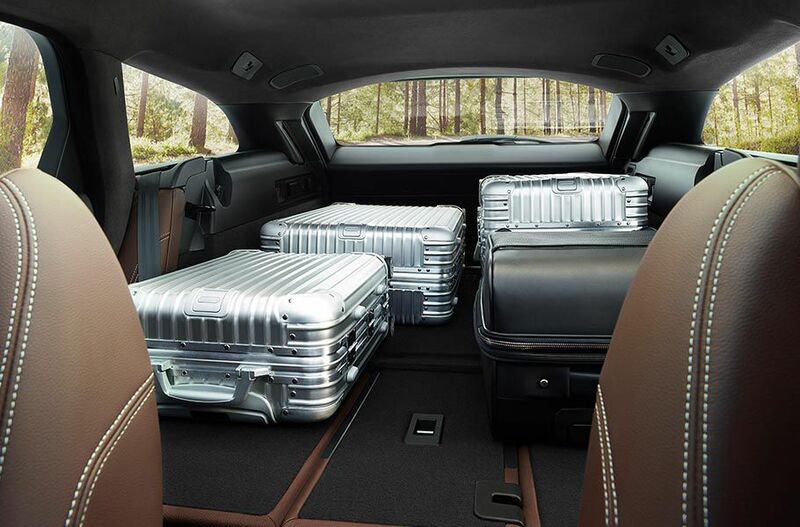 It tests vehicles with optional equipment and with a more demanding test procedure and driving profile. Figures are shown for the NEDC and for the new WLTP driving cycle tests. The difference in figures is due to a change in how the vehicles are tested, rather than a reduction in performance.